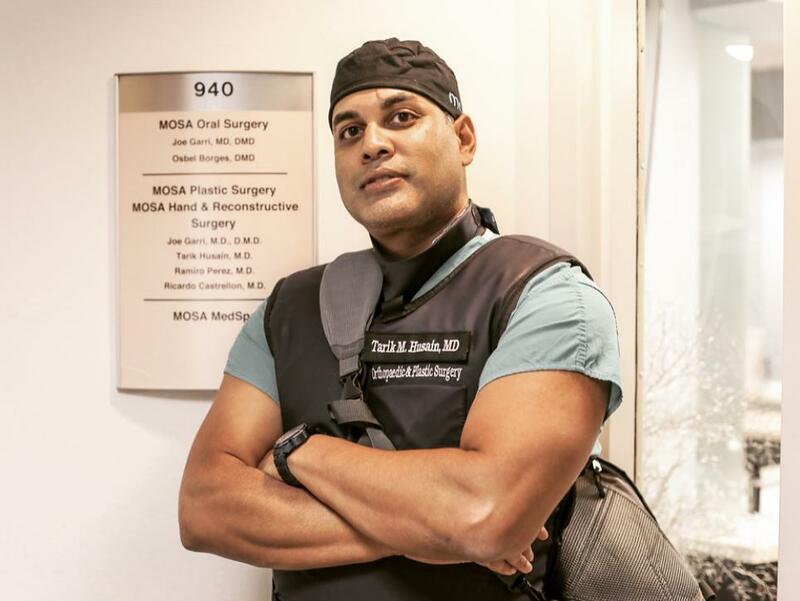 Miami Beach hand surgeon Tarik M. Husain MD is highly trained in multiple specialties, including plastic surgery, orthopedic surgery and sports medicine procedures. Dr. Husain has extensive experience evaluating and treating a full spectrum of concerns, including carpal tunnel syndrome and tennis elbow, at his practice with locations in Miami Beach, South Miami, Pembroke Pines, and Aventura, Florida. If you’re looking for a skilled hand, wrist, or elbow surgeon, call the office or book an appointment online. The field of hand surgery encompasses a wide range of procedures to correct orthopedic and aesthetic issues that occur anywhere between your fingertips and shoulder. This comprehensive skill set allows Dr. Husain to provide excellent care to Miami Beach patients looking for hand, elbow, or shoulder surgery. It’s easy to forget how much you rely on your hands and arms until a painful or debilitating condition limits your everyday tasks. 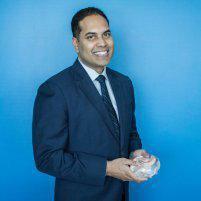 If you have pain anywhere from your shoulder to your fingertips, Dr. Husain can help. Dr. Husain has extensive experience restoring function and aesthetic appeal to your hands and arms so you can keep doing the things you love most. What should I expect from a hand surgery procedure? First, Dr. Husain thoroughly examines your hand, wrist, or arm and reviews your medical history. Then, he recommends the most effective procedure to improve your particular condition. 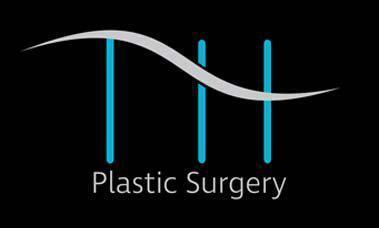 For your convenience, Dr. Husain schedules surgical procedures at several hospitals in the Miami Beach area. You should plan to have someone drive you home after surgery as the anesthesia will make you sleepy. The amount of time your hand, wrist, or elbow surgery takes depends on the procedure you require and the complexity of your condition. The amount of recovery time you need also depends on these factors. Recovery could take anywhere from one week to several months. After your surgery, schedule a follow-up appointment with Dr. Husain within 5-7 days so he can evaluate your recovery progress. For the highest standard of care in hand and upper extremity surgery and sports medicine, call the office of Dr. Tarick M. Husain or book an appointment online today.